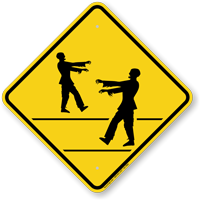 Considering zombies often cross with no regard to traffic rules or their own safety. 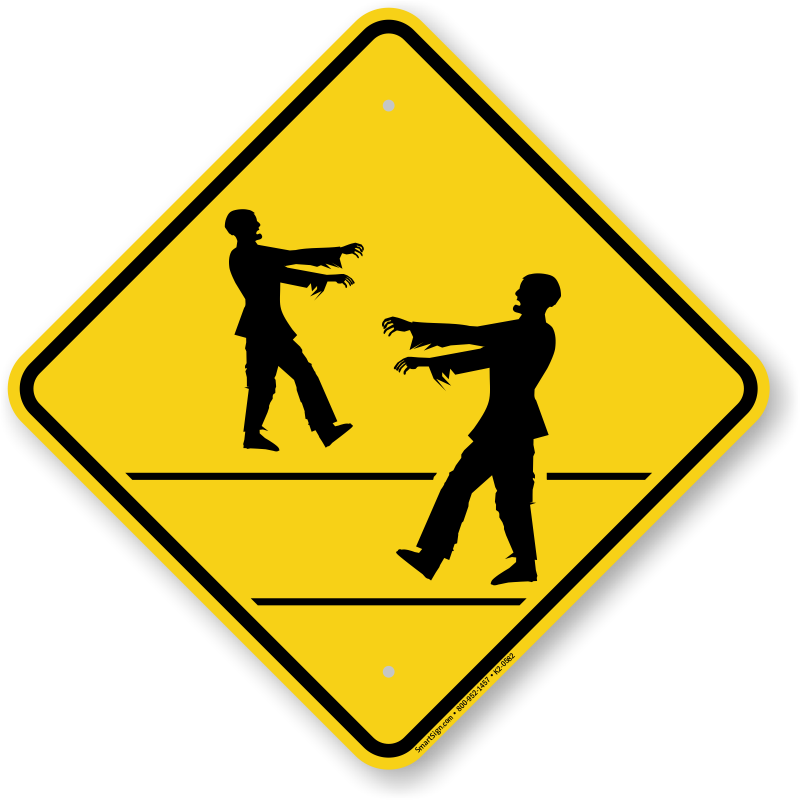 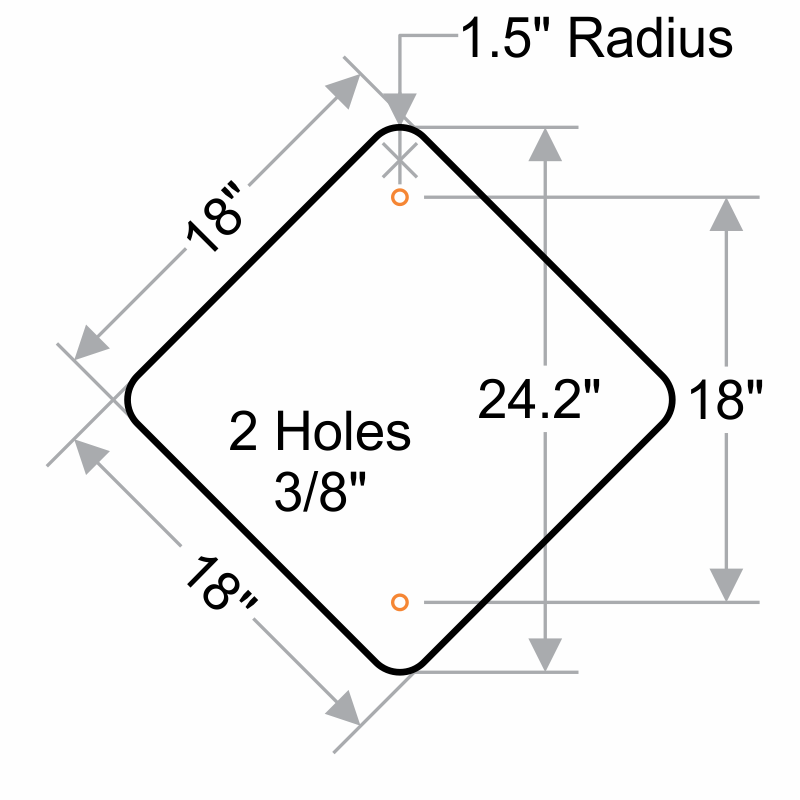 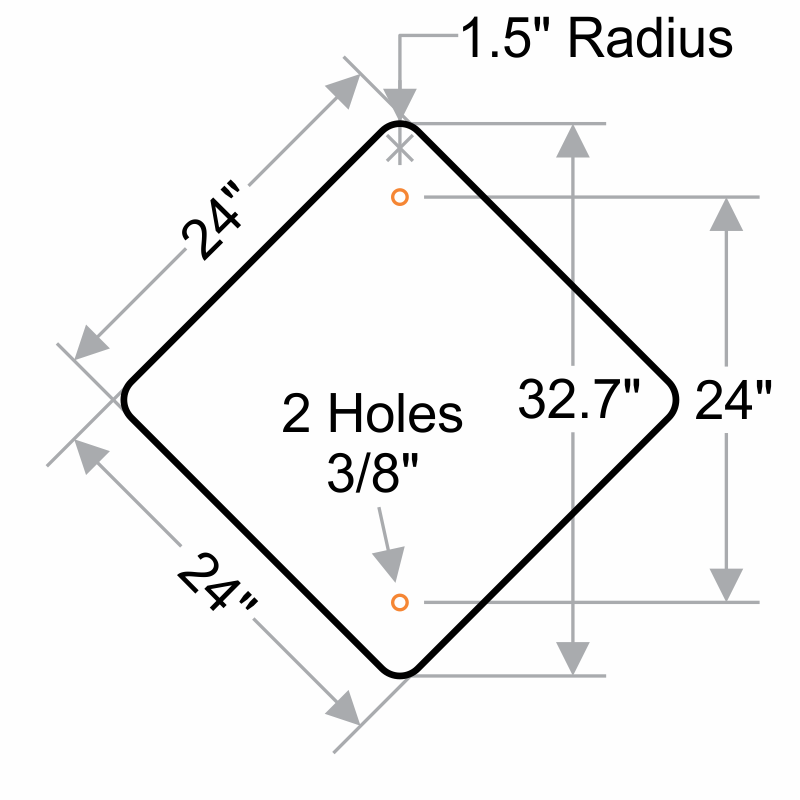 Posting this spooky Zombie Crossing Symbol will surely alert motorists. 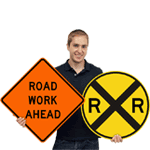 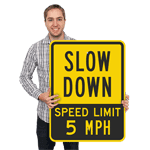 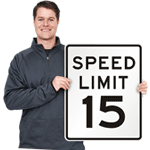 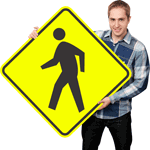 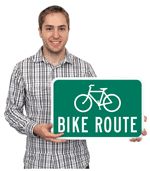 You can also use this humorous crossing sign outside your door and tickle a funny bone.